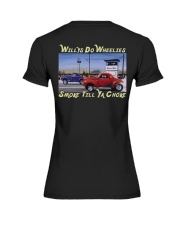 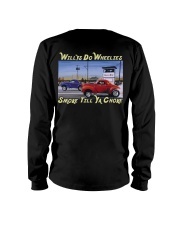 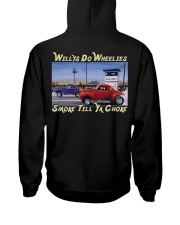 Another classic hot rod Wiilys gasser drag racing t shirt to add to your collection. 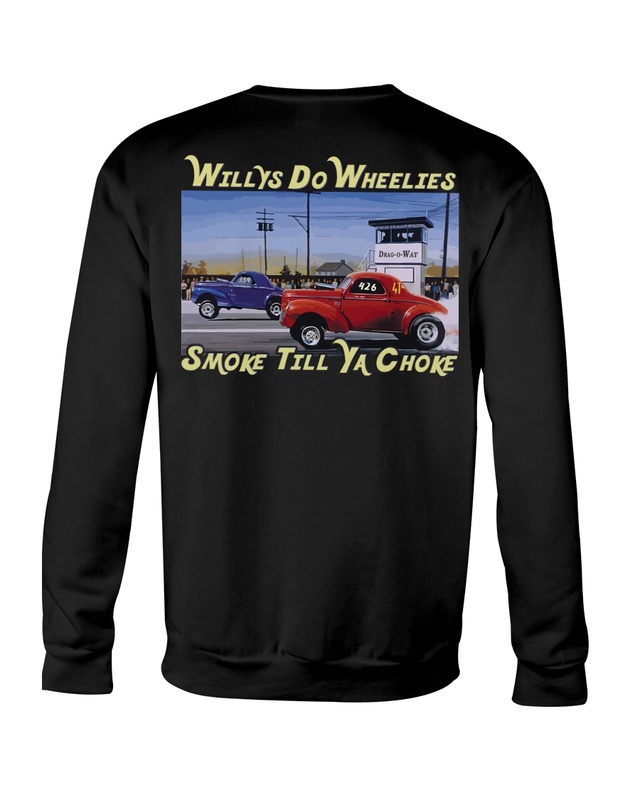 The cars are now sold as complete hot rod kits, or you can buy a separate chassis, car or pickup body and put in any engine you chose. 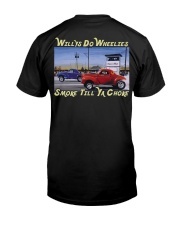 The Willys Americar would have to be the most popular or loved cars as far as hot rods go. 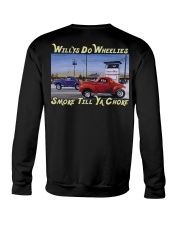 Now you can remember them when they in their prime on the drag strip as well as every day cruisers. 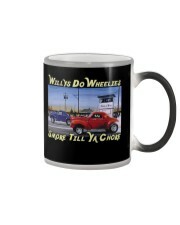 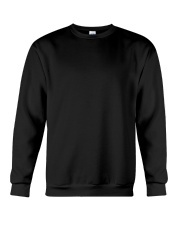 Get a shirt or a hoodie or even in a color changing mug.